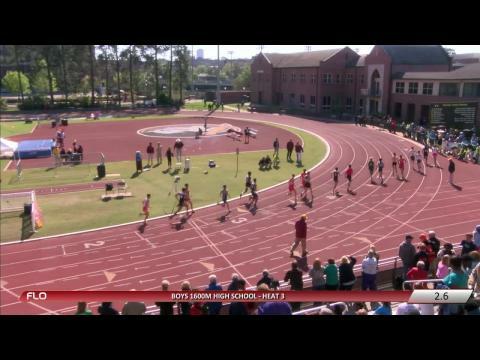 Day one photos from the 2014 FSU Relays. 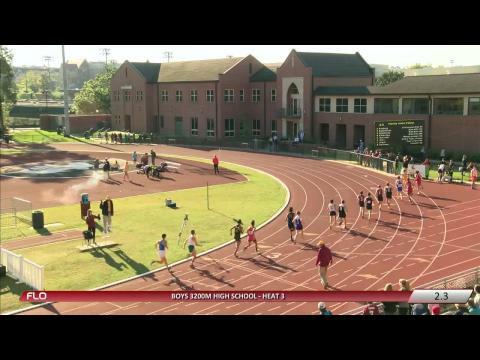 This week produced a slew of great races across the state. 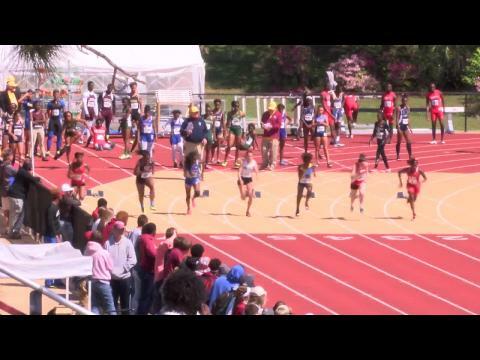 With so many to pick from, we chose what we felt were the best of the best. 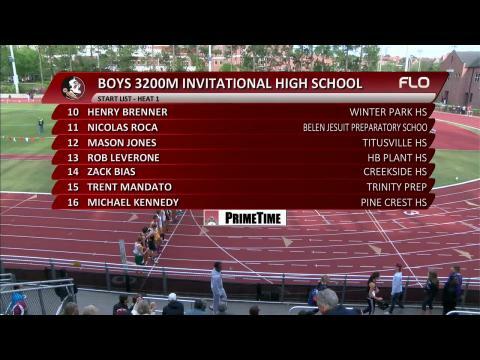 The most anticipated race at the 2015 FSU Relays on the boys' side will take place Friday night under the lights of Mike Long Track as Leon's Sukhi Khosla and the rest of the field run the Invitational 3,200m. 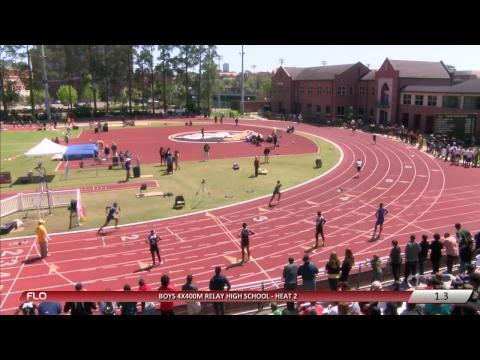 Check out our boys virtual meet preview for every event and the team scores as well! 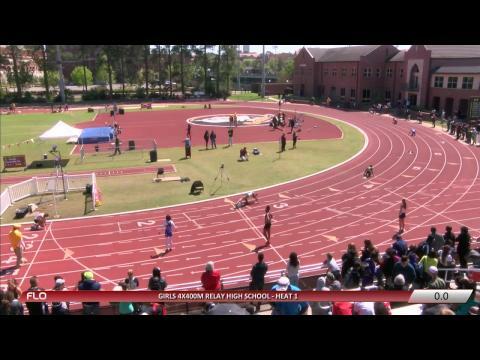 Winter Park freshman Rafaella Gibbons is part of a star studded field of 3,200 and 1,600m runners at the 2015 FSU Relays. 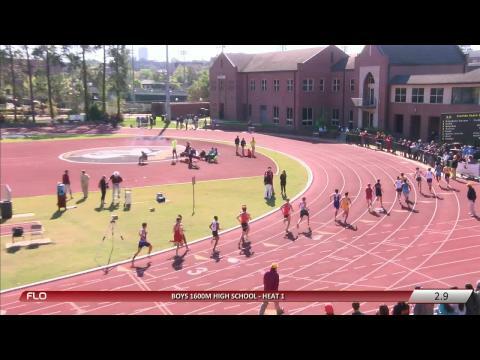 Gibbons, the 4A Cross Country Finals champion, ran 10:50.25 and 5:03.94 at last week's Metro Conference Championships. 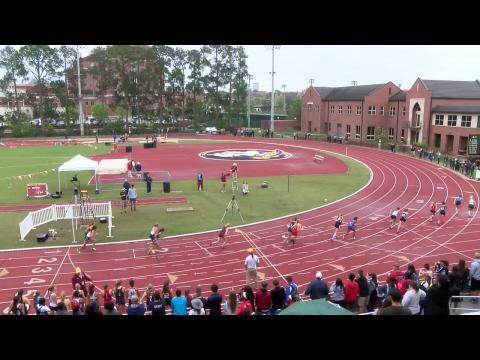 See our virtual meet for event by event and team predictions! 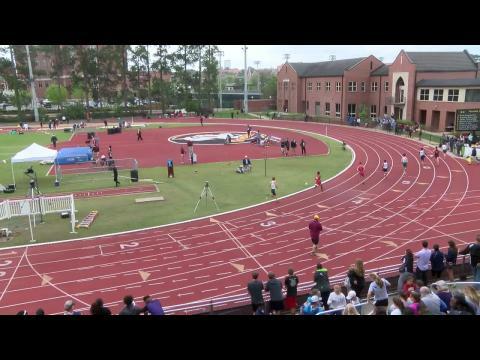 From Florida to Texas the state's best we're rocking out top performances! 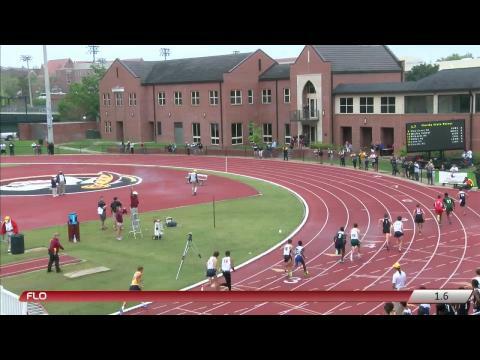 Check out all the coverage, race videos, interviews, photos, recaps, and results from the week! 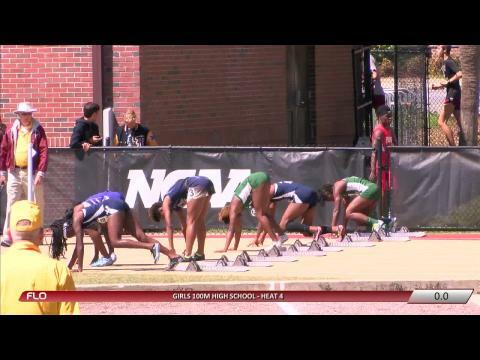 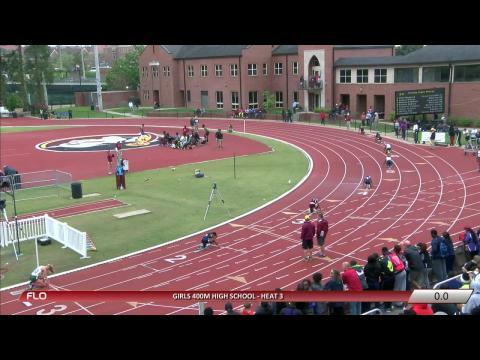 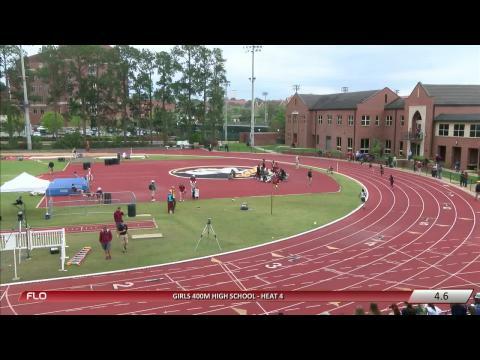 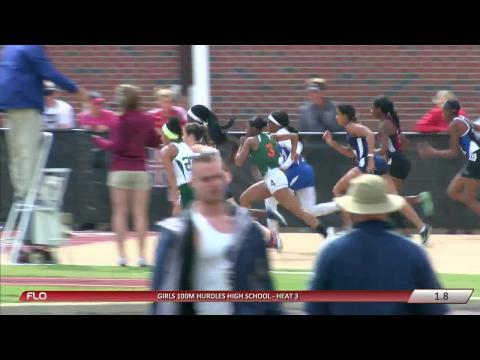 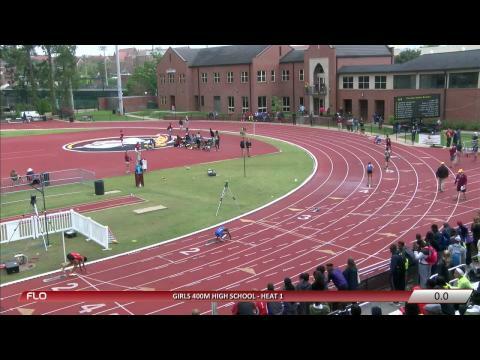 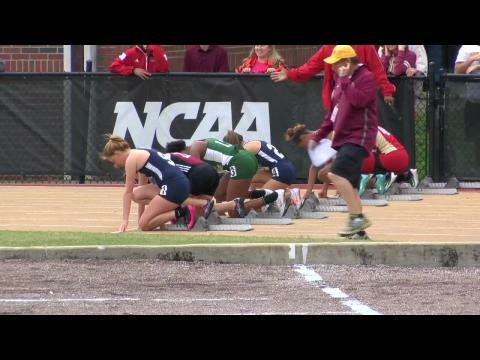 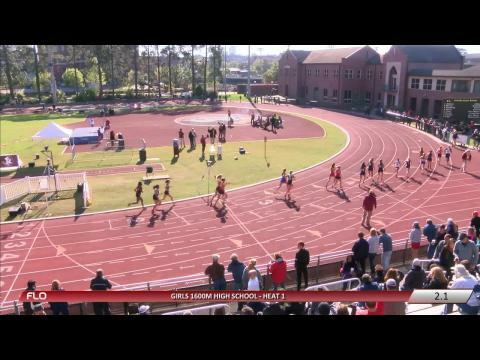 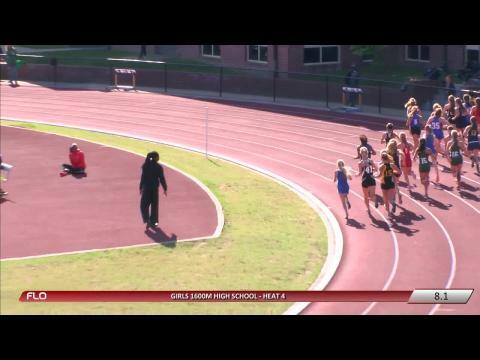 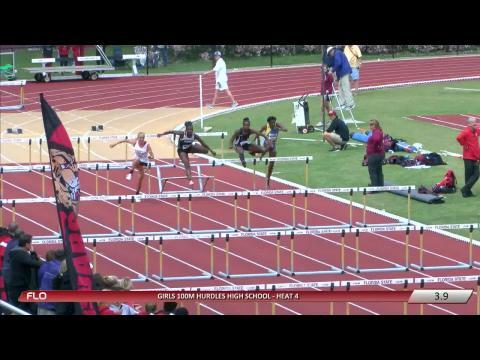 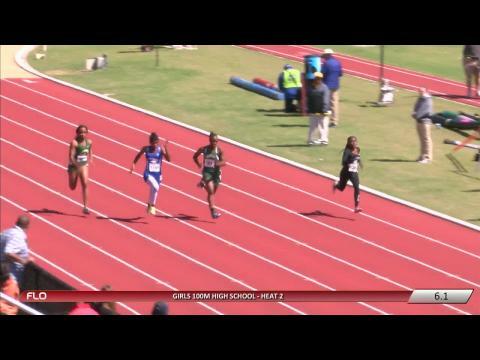 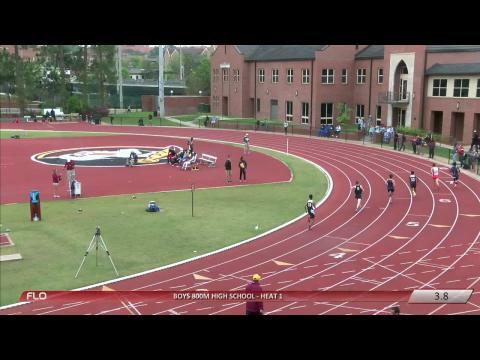 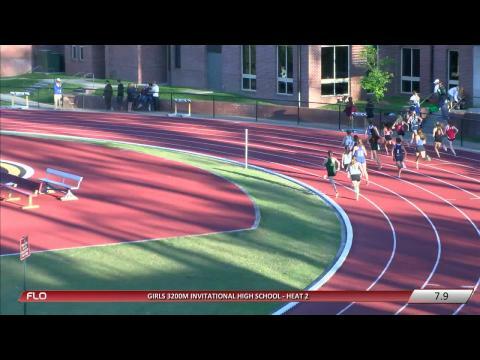 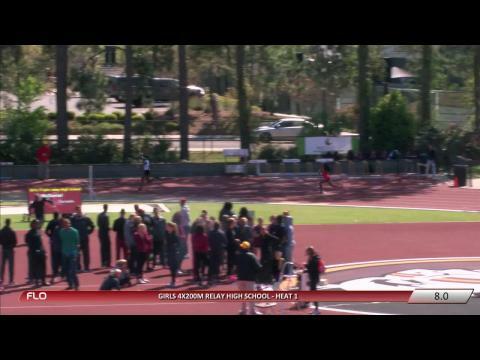 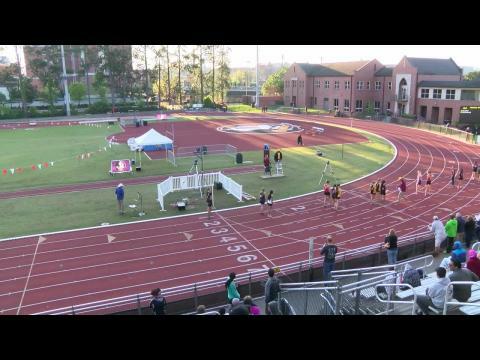 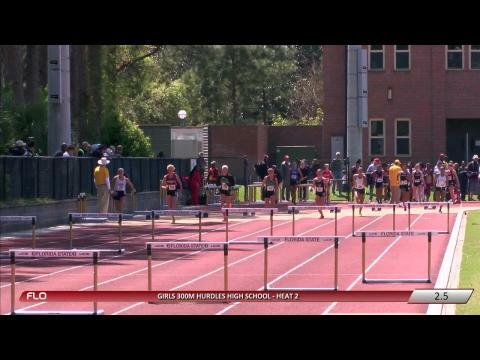 Watch our kick of the week compliments of freshman Rafaella Gibbons who makes a move with 200 meters to go to zoom to the front and pass Gabrielle Jennings of Louisiana and win the 3,200m invitational race at the FSU Relays. 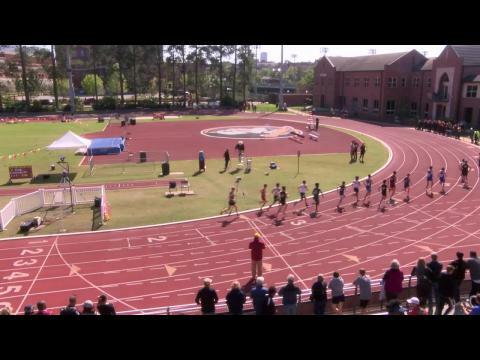 With the only thing seemingly able to beat him being personal illness, Tallahassee Leon runner Sukhi Khosla took to Florida State's Mike Long Track with a crowd of desperate, high-quality runners ready to dethrone the king of distance. 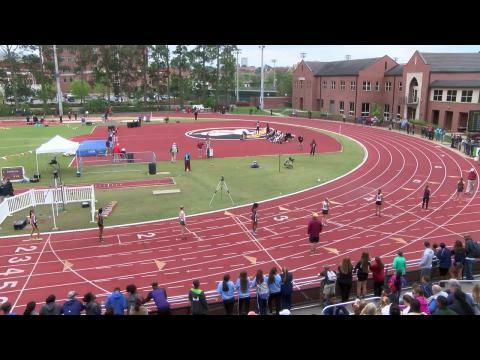 Prior to the girls' 1600 invitational run, the math suggested Pine Crest needed a win or a combination of high results to pass Tallahassee Lincoln for the 36th annual FSU Relays team win on Saturday. 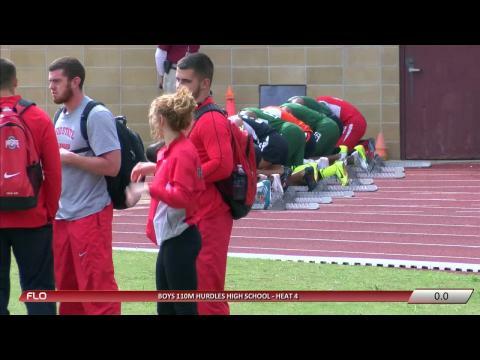 Drew McMichael describes himself as a great vaulter. 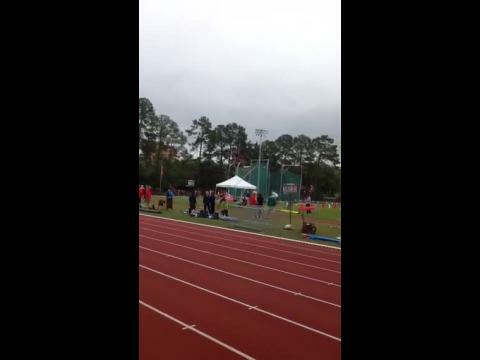 Sets pole vault meet record. 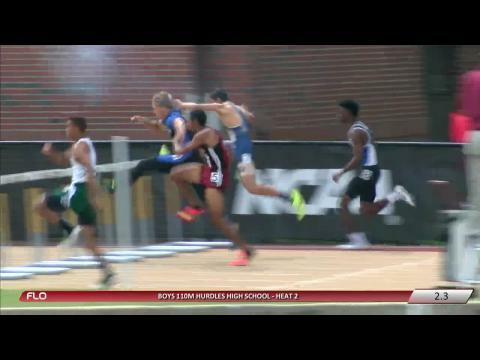 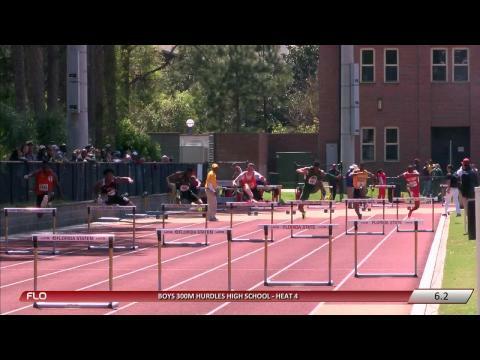 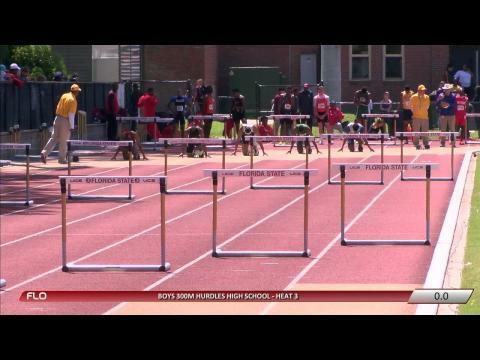 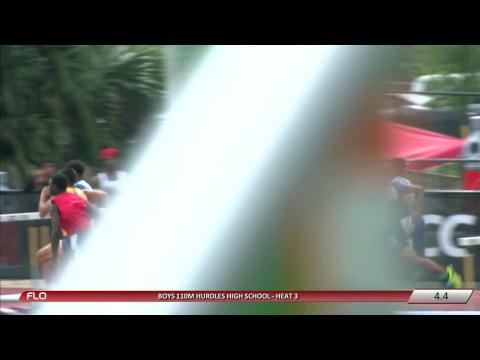 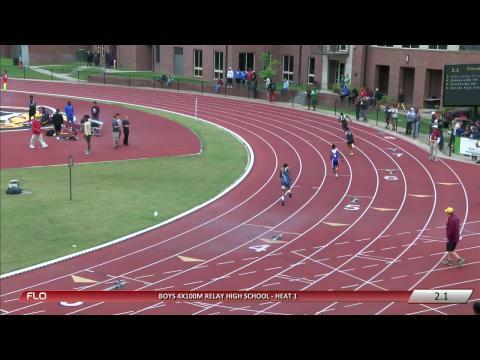 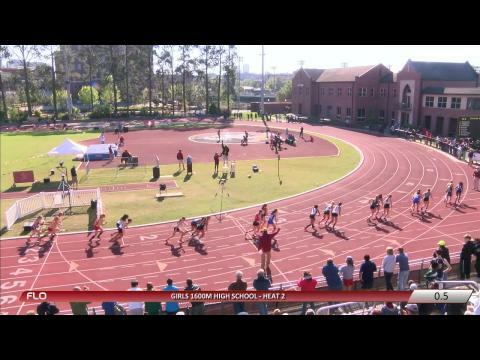 Day two of the FSU Relays was just as action packed as the first. 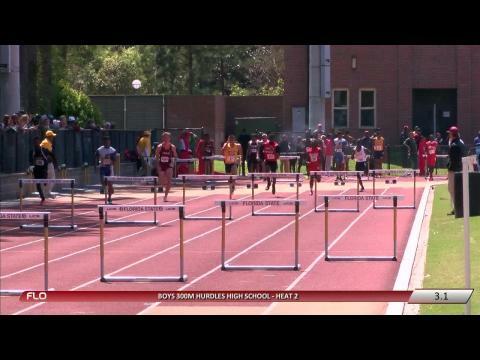 Check out over 600 photos from Saturday by Jeremy Danzie as well as dozens of race videos and interviews! 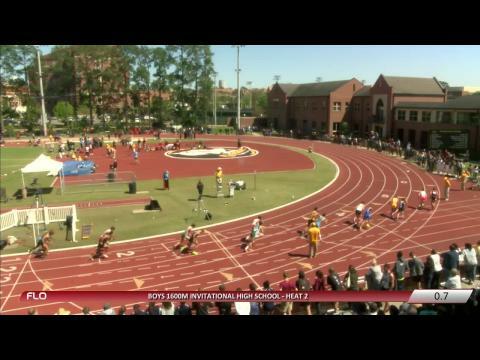 Check out over 1,000 photos from day one of the 2015 FSU Relays by Jeremy Danzie including this one of the Lincoln and South Fort Myers boys battling it out in the 4x100m relay. 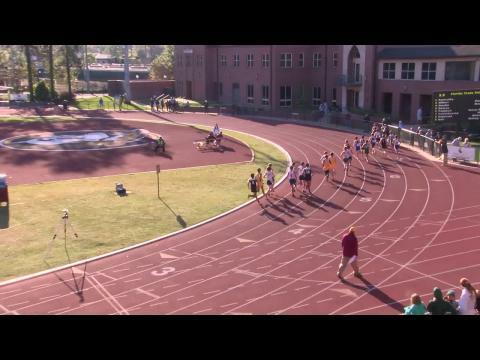 Also, take a look at the rest of our coverage including dozens of race videos and interviews! 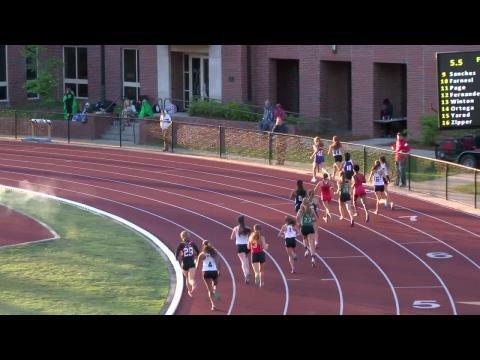 Watch as Sukhi Khosla leads five runners under 9:10 to clock US#5,6,7 and 9 times a the 2015 FSU Relays. 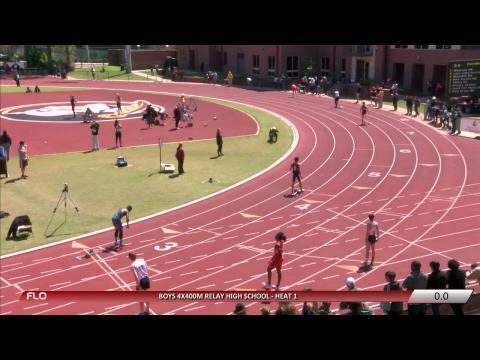 Khosla's winning time of 9:03.57 is about four seconds off his meet record from last year. 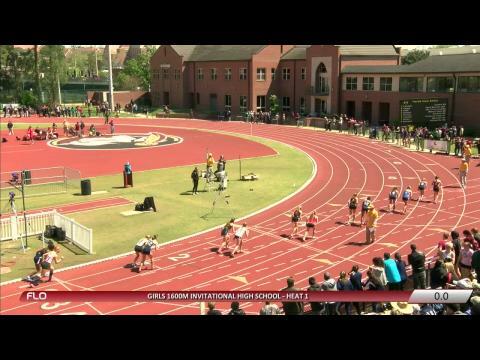 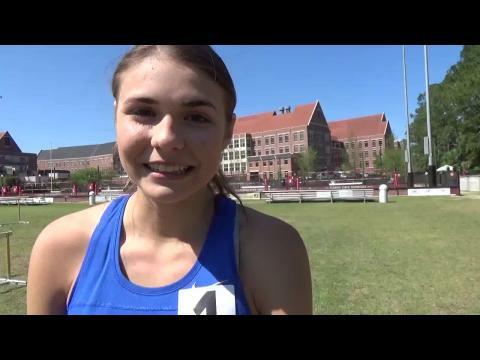 Watch as Winter Park freshman Rafaella Gibbons uses a MONSTER kick to win the girls 3,200m invitational at the FSU Relays in a US#9 time of 10:42.20. 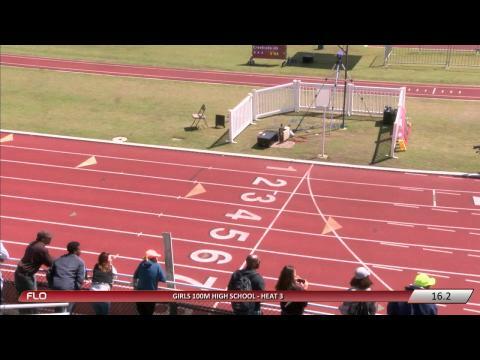 The top four girls all ran top 20 times in the nation and under 10:48. 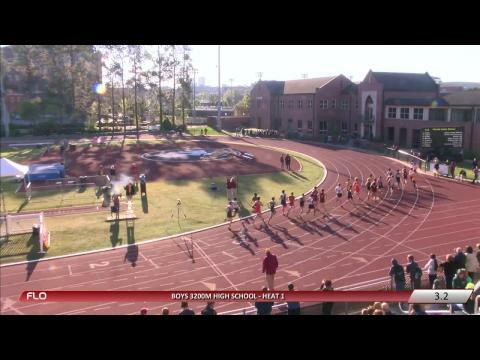 Check out all the race videos/interviews and photos from the meet! 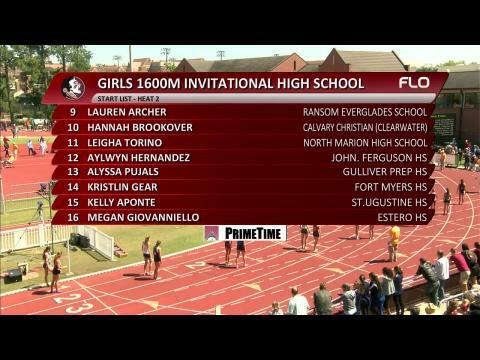 Watch the Estero girls post a new meet record and US#1 time of 9:24.95 to kick off the 2015 FSU Relays. 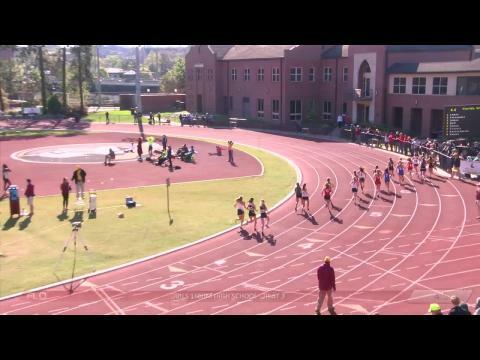 You can watch all the race videos and interviews as well as check out over 1,000 photos from the day! 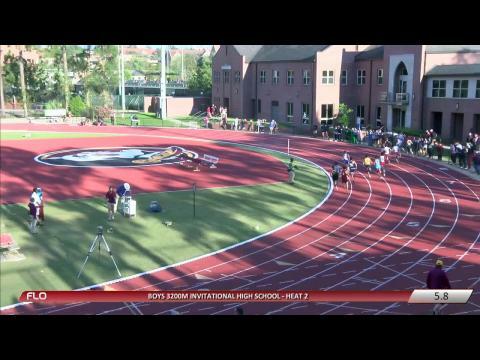 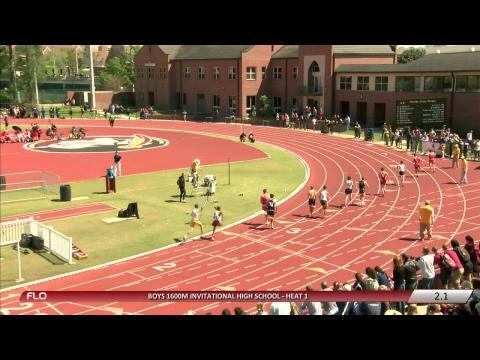 Watch as Carlin Berryhill of Coral Reef hands Leon senior Sukhi Khosla a rare defeat in the boys 1,600m Invitational At FSU Relays. 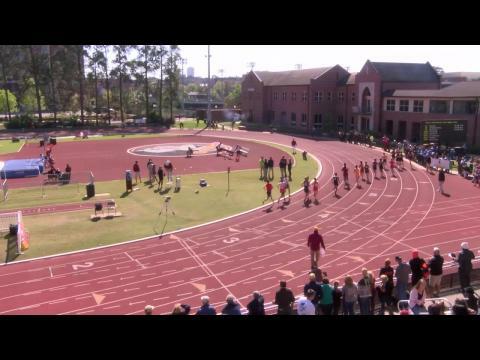 Check out all the race videos and interviews as well as photo coverage from the meet! 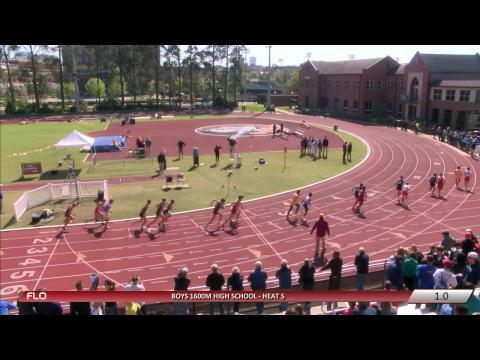 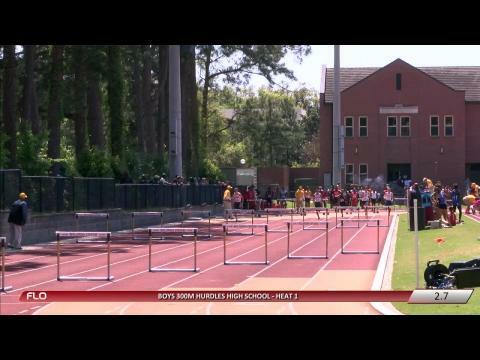 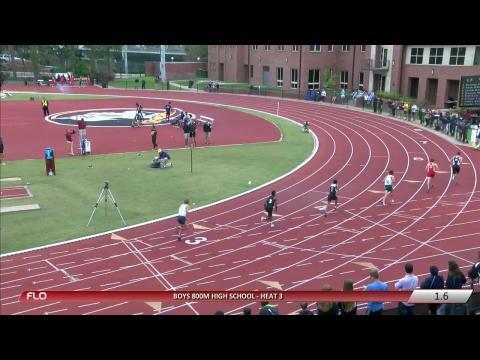 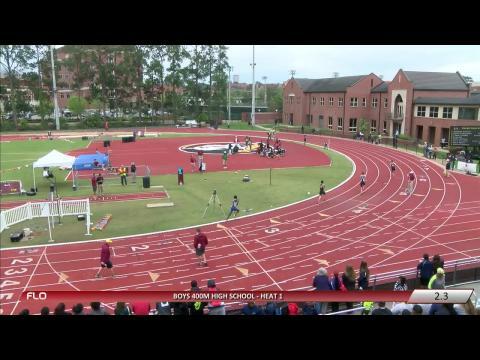 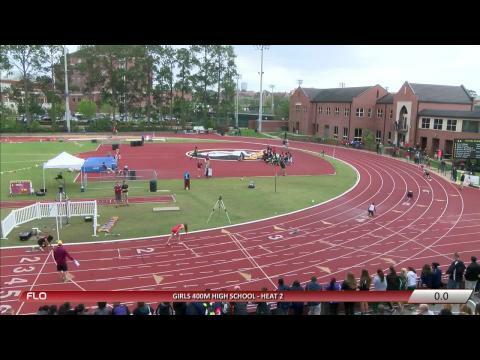 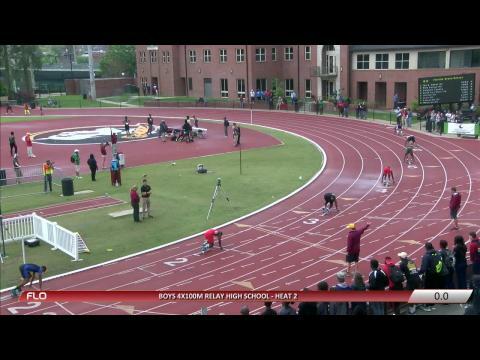 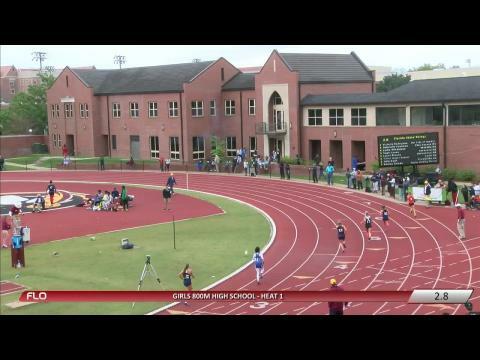 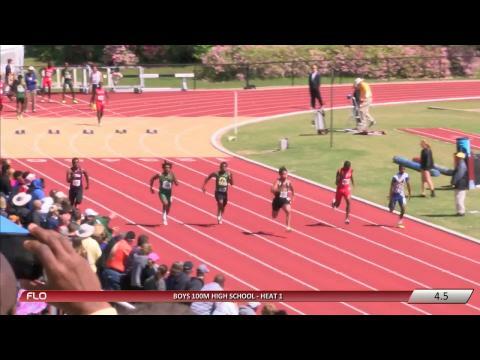 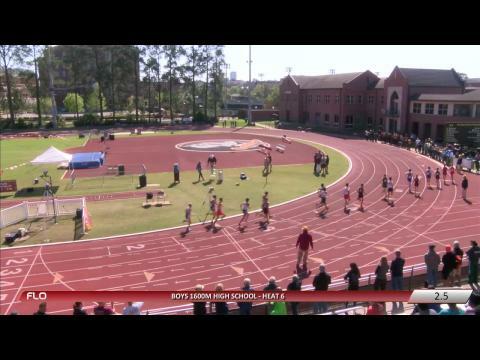 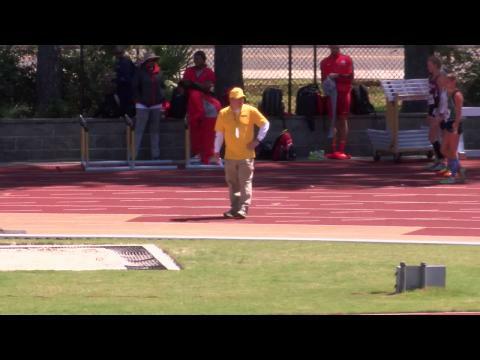 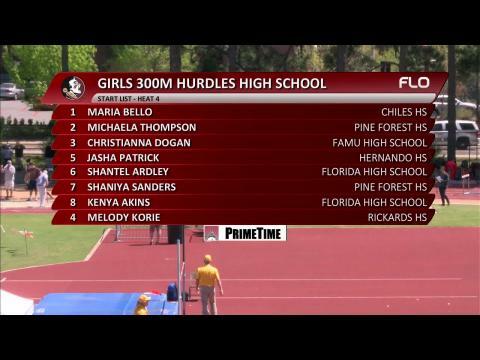 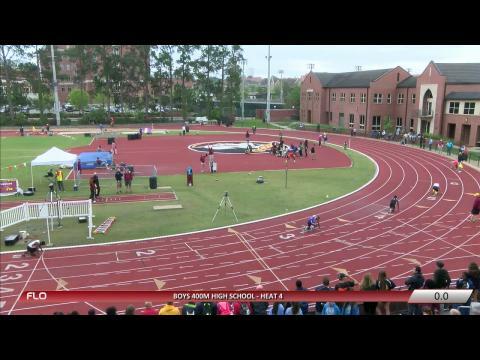 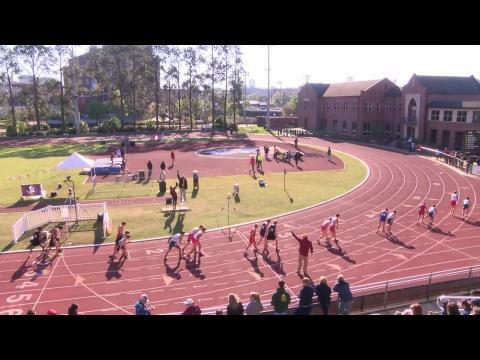 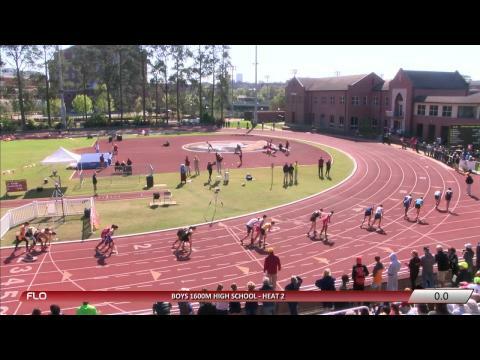 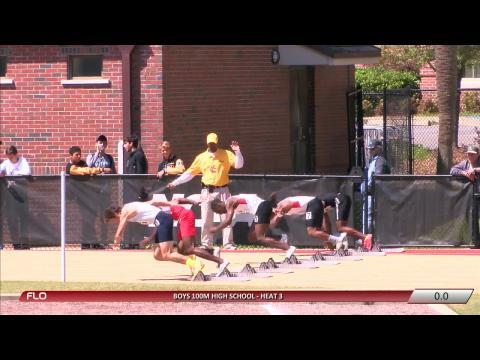 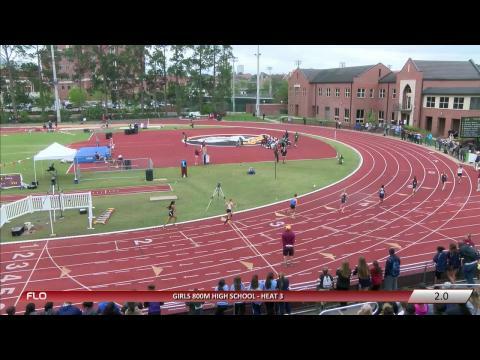 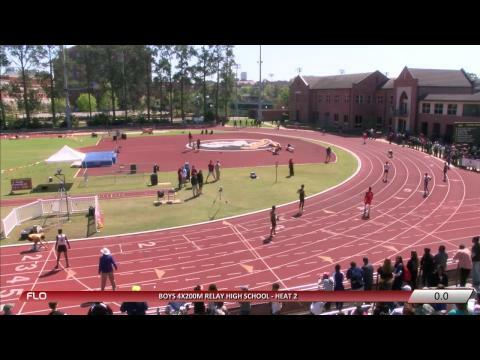 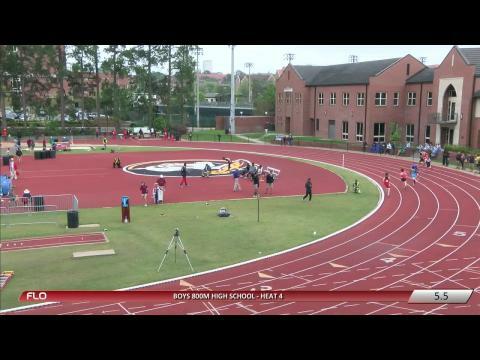 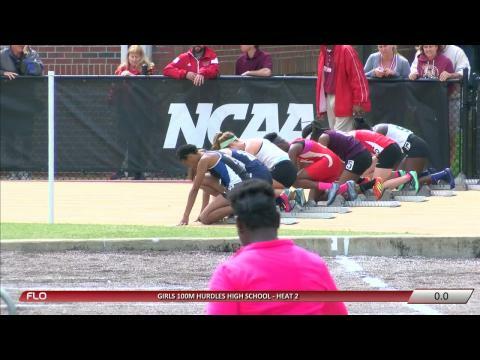 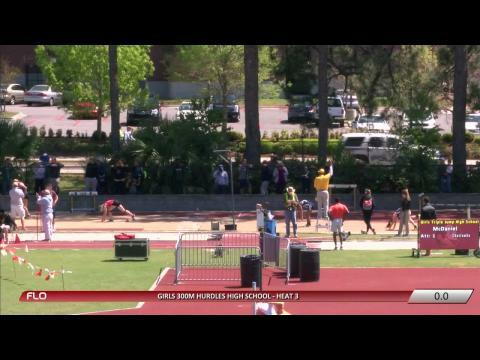 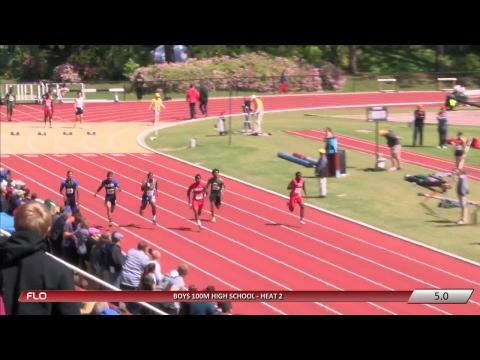 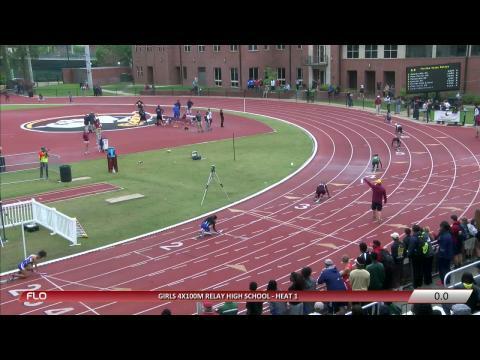 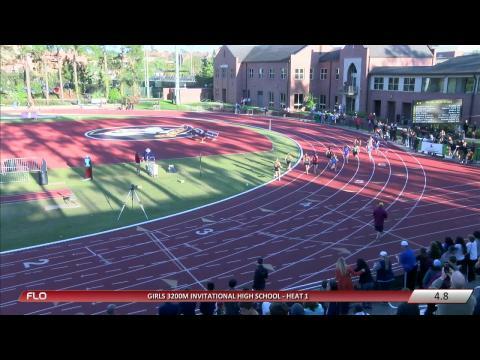 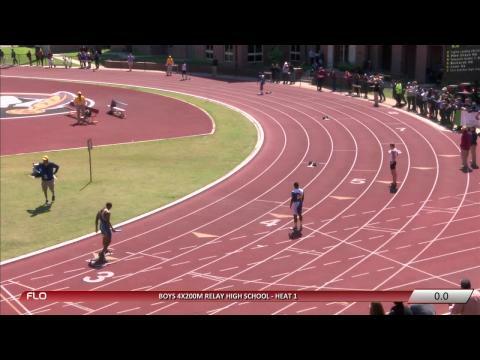 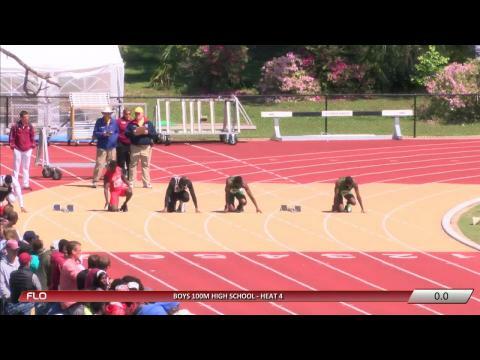 Don't miss a minute of the two-day action from the 2015 FSU Relays. 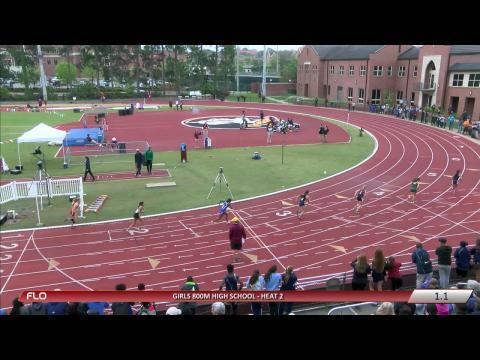 Watch all the race videos and interviews and don't forget to check out our complete photo coverage from day one and day two as well! 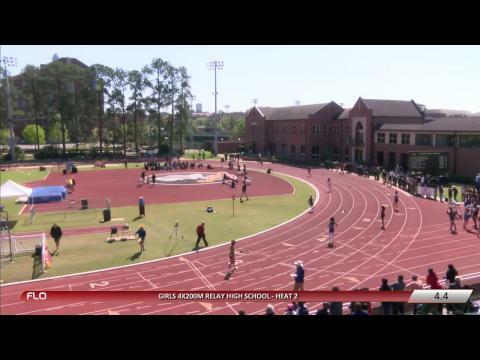 Darrell Laxton was on-site at the 2015 FSU Relays and snapped over 300 photos of day one action! 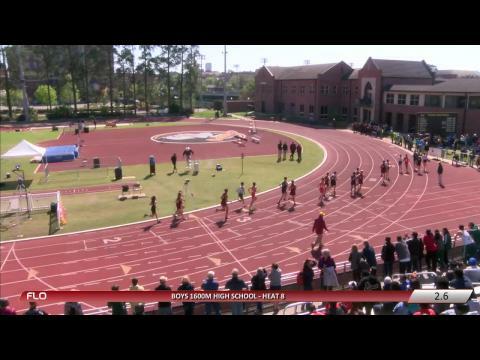 Darrell Laxton was back at it on day two to capture all the athletes and events at the 2015 FSU Relays. 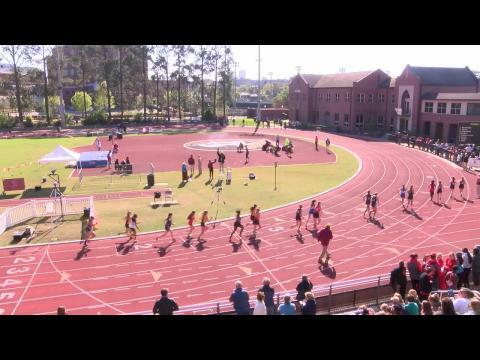 Check out over 600 awesome images and don't forget if you see yourself to make sure you tag yourself!